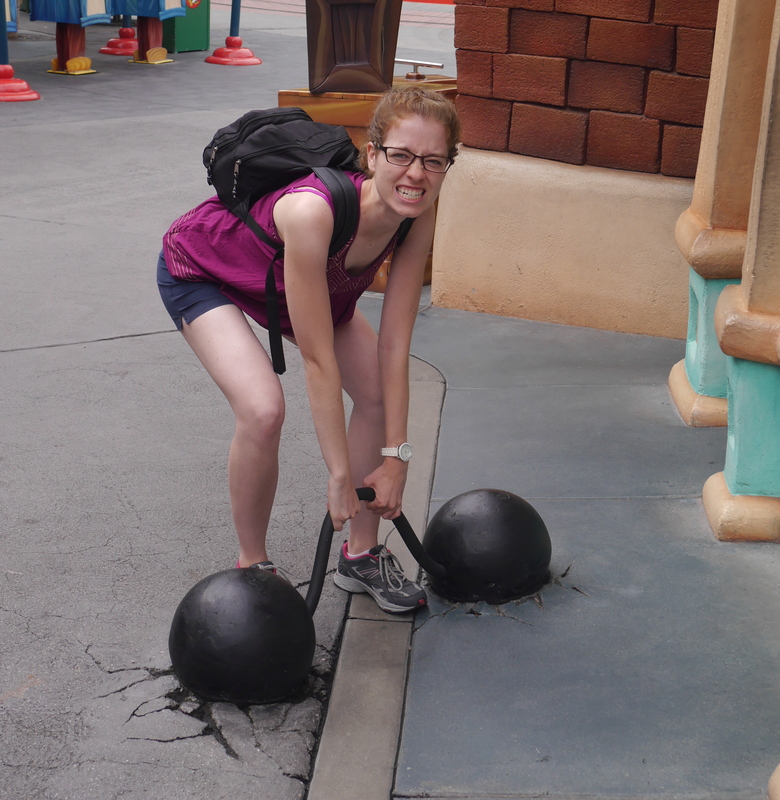 I didn’t take many pictures the last day of our trip so this post is combining two days at Disney. 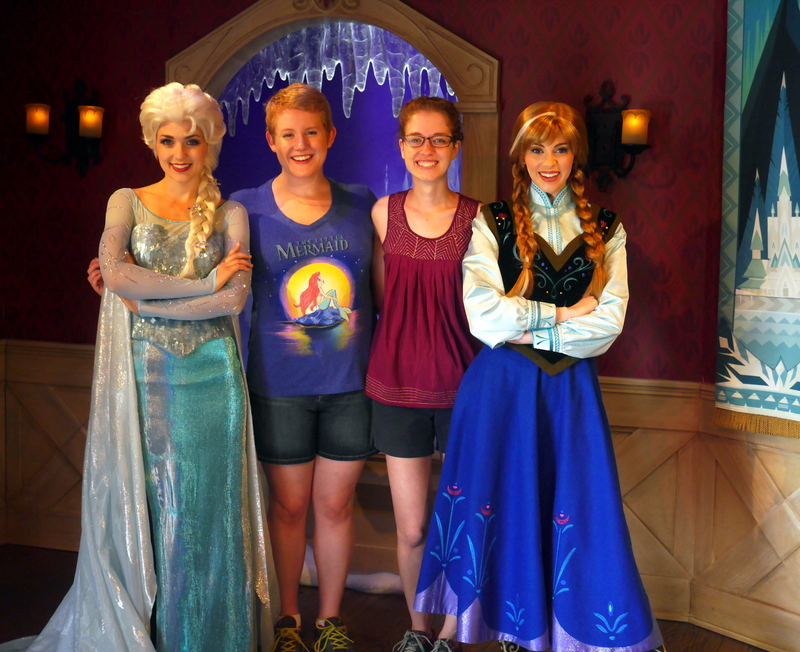 The very first thing we did our second day was rush to meet Ana and Elsa from Frozen. The day before we had seen the line and learned it was a three hour wait (maybe four, I don’t remember) so we didn’t stay. Elisabeth and I had decided the longest we’d wait to see them was 1 hour, which, in all honesty is quite a lot to begin with. We got up early, did a lot of speed walking, and ended up making it into a line that was started before the park even opened. They took us in early and had us get into the actual line before anyone else was allowed in. I thought that was a brilliant idea so that no one could skip ahead. It was a lot of fun to meet them. Elisabeth asked if Elsa would be interested in becoming trading partners with Washington State. I don’t think she had ever heard that kind of question before because she seemed at a loss for words for a moment and ended up laughing a bit. It was funny. I am now inspired to make myself an Ana outfit, hope to figure that out one day. This visit we made our way to Toon Town, a place we had only briefly visited the last time. It was a blast to walk around the little town and find fun things to do like the pictures above. 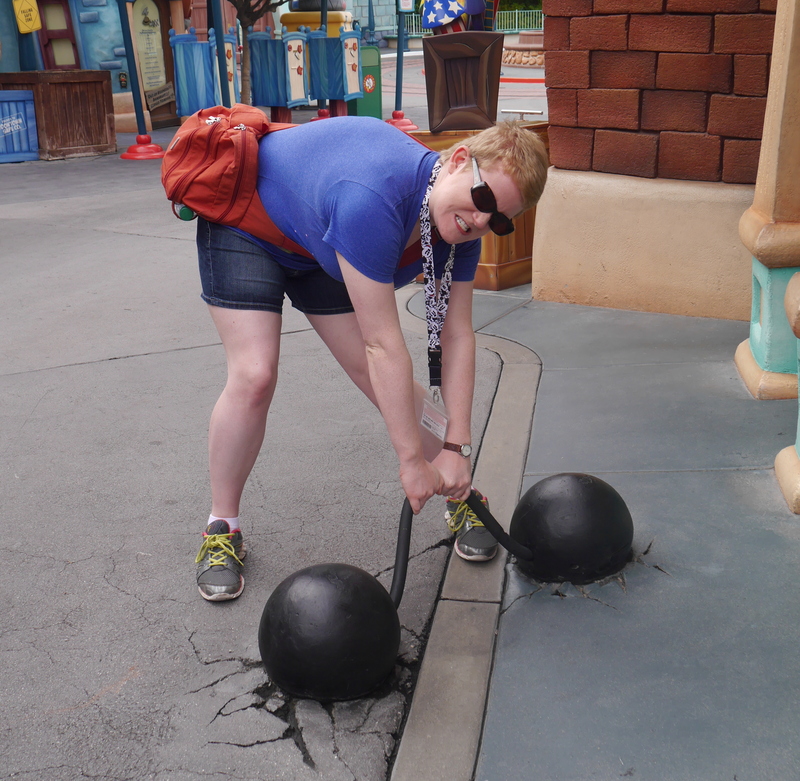 Boy was that weight heavy, neither Elisabeth or I could pick it up! We sure did try though. The picture above is from a part of Cars Land. 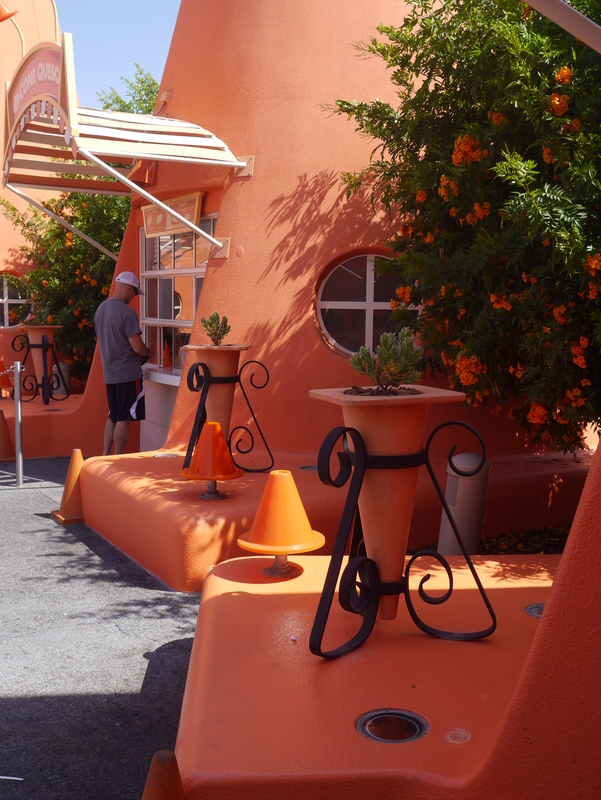 This was the cones section, almost everything was in the shape or color of a cone, it was impressive. I thought it was really pretty so I had to take this picture. Even though I’ve only see the Cars movie once, I have to say I thoroughly enjoy the Cars Land section of California Adventures. They have done such a fantastic job at recreating the Cars city. It’s just so much fun to look at and walk around! 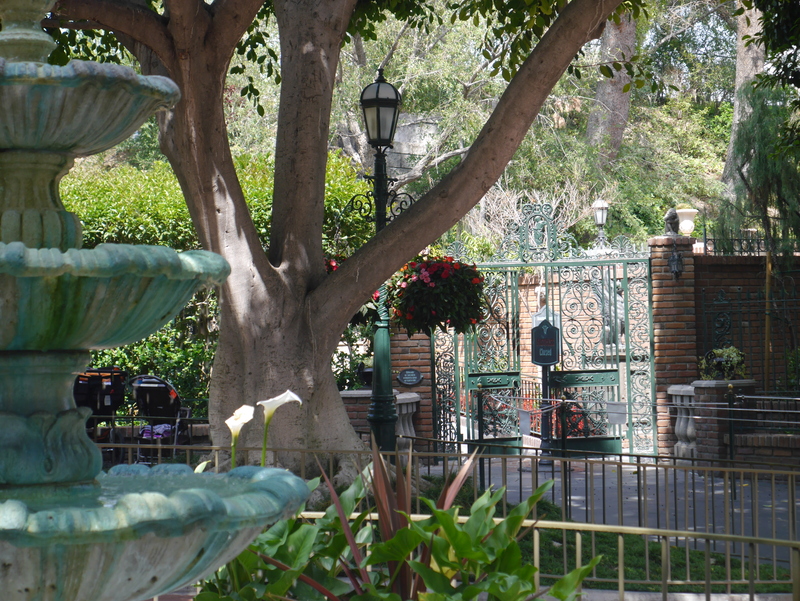 Not to mention this area also has the amazing cars ride: Radiator Springs Racers. If you are ever in California Adventures, please go on that ride. It’s one of my favorites at Disneyland. It takes you through the city of Cars Land and ends with a race between your car and another car. The dips are somewhat large but it’s worth it! Obligatory Minnie picture! Isn’t she so cute in her pilot outfit? Yes, she’s actually a pilot and not a flight attendant like Elisabeth and I originally thought. Thank you Disney for doing something right when it comes to women and being equal. That day we went on Soarin’ over California as well as the river rafting ride. Thankfully I didn’t get too wet. Elisabeth had lost her badge that day so when she got a new one we also got a 6 person pass to the river rafting ride. We had all gotten fast passes earlier, but since Elisabeth lost hers they just combined it for us. So we found an aunt and her niece to go in the fastpass line with us. It was nice to be able to take them out of the long line they were in and have them ride with us. That’s the magic of Disney right there! Becky: How long was your trip up here? Mom: It took us four hours to drive here. Son (probably 5 or 6): It took us 2 days. Mom: No, it didn’t take us two days, I just said it took us 4 hours. Son: Yeah, that’s 2 days. Hahaha, I got a kick out of that little boy. Kids can definitely make me laugh. Our last day we got to take a special tour in the morning. We learned about the Mr. Disney’s history and his family and his dreams. 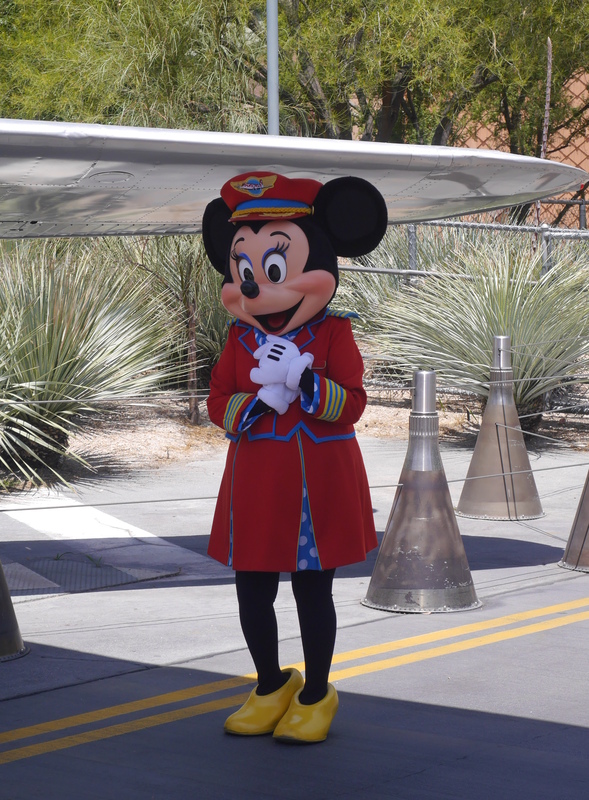 We got to hear him speak and listen to what he said the opening day of Disneyland. It was a lovely way to end our trip. The picture above is in the New Orleans area of Disneyland. I thought it looked interesting and enticing. At the end of the tour we got to have some delicious lunch. I had a caprese sandwich (mozzarella, cheese, lettuce, and some amazing pesto sauce). Then we went on a tour of Mr. Disney’s apartment he had built above the fire station. It was a pleasure for me to be able to see the room that he and his family spent time in when they needed a break. The apartment is so tiny that’s it a wonder they didn’t get around to building something bigger sooner. 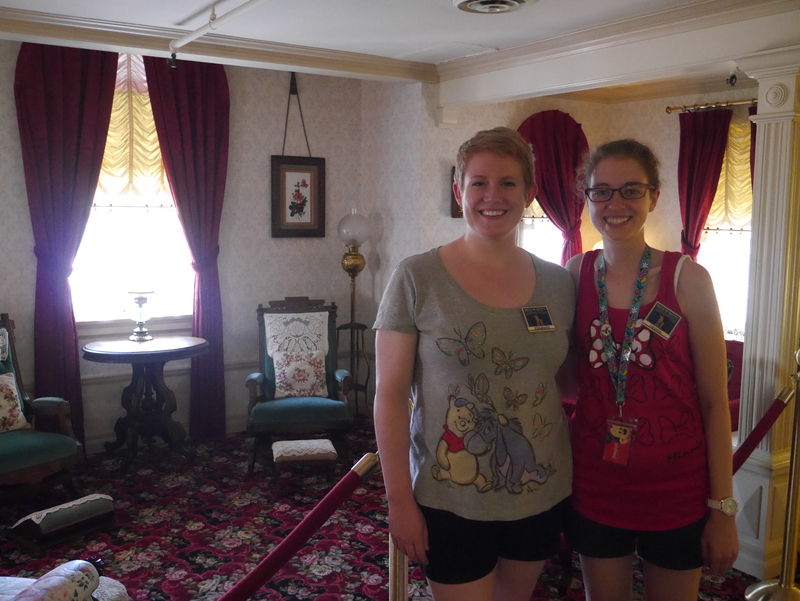 The picture above is of Elisabeth and me in Mr. Disney’s apartment. You can see the lamp to the left that is always lit, inviting guests to come and enjoy the magic that is Disneyland. We went on rides, we saw a couple of shows, we traded pins, and we ate some good food. It was another great time in Disneyland. Thanks Elisabeth, Becky, and of course, the whole Disney crew!